Are you struggling to cope with your feelings and emotions? Do you find that you have nobody to talk to? Do you feel that nobody is really listening to YOU? If you are asking yourself if you need therapy, the answer is more than likely yes if you are looking for somebody who will listen. Counselling and Psychotherapy will provide you will a safe place for you to talk openly about your stuff. The ‘stuff’ that is concerning you, the ‘stuff’ that is troubling you. This is a time that is dedicated just for you, the therapist will listen to you unconditionally. How often does that happen? How often can you be open and say how you really feel without feeling judged? You will need to commit to your sessions, no matter how hard it gets, working regularly within the session will build the therapeutic relationship which includes trust, empathy, confidentiality and ethical boundaries. How many sessions will I need? Well that is a hard question to answer. It depends on your issues, your situation, how deep-rooted your issues are and how they have affected you. Remember we are all different. Finally, It is important to find the right therapist for you. 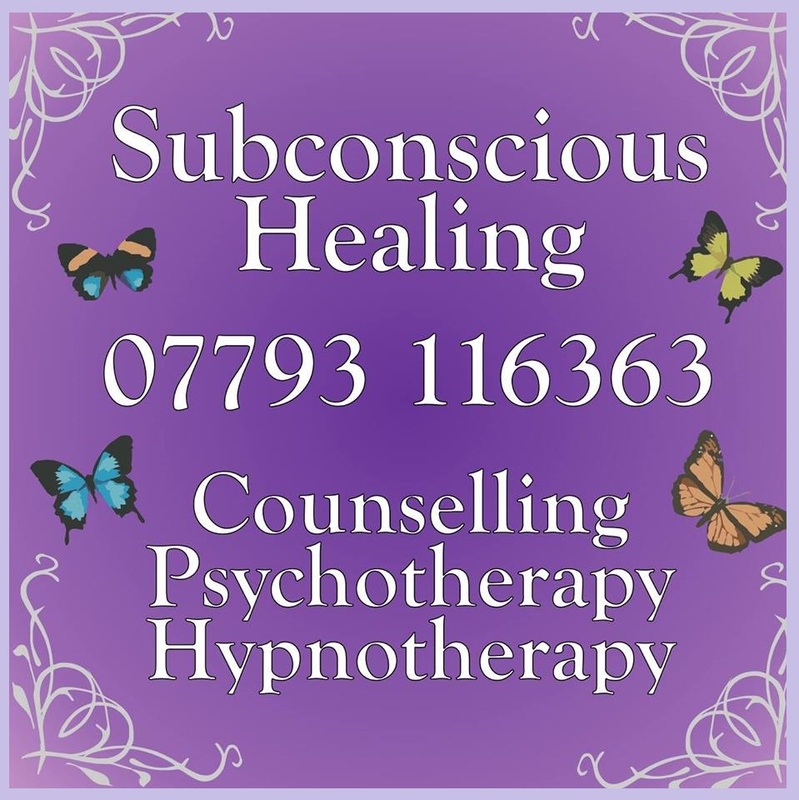 At Subconscious Healing I offer a Free initial consultation, this allows you to come along to the therapy room, see how you feel and meet me the counsellor. From here I will always advise you to visit another counsellor for an initial consultation so that you can decide who is right for you. Remember it is your choice who you choose for your therapy. Where therapy can work for you.